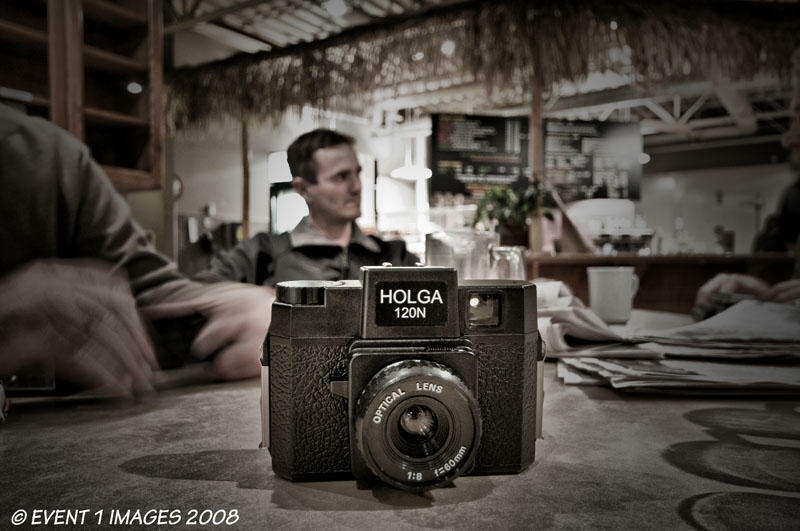 This range finder Holga was a big hit with the guys Steve could not stop talking about it. Nicely presented... good job Mike... voted! Holga is a legend...I'm curious to see the result of a digital one... great treatment! Did you try it out? Should be a fun thing to have along on a outing! Never heard of them! Cool looking little cam! I alomst like your shot more than my Holga Mike, thanks for sharing! I've had the urge to buy one of those for some time, but I'm afraid the newness would wear off quickly. I don't think I'm good enough to really take advantage of what the little camera can offer, or more precisely, my style probably isn't a good fit with what the camera can produce.